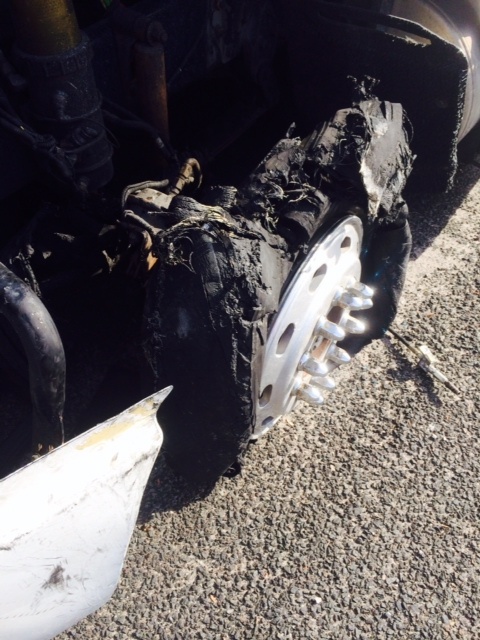 If you have a truck down in the Jacksonville, FL area give Southern Tire a call at (904) 389-7233. We are an independent tire dealer with the reputation of fast service and competitive prices. We carry new tires from all the major manufacturers such as Michelin, Bridgestone, Goodyear, Sumitomo, Toyo, Firestone, Yokohama and more. We also carry the largest selection of quality used truck tires in the area. No matter what your budget, Southern has the solution. We offer machine cut, high standard, virgin re-grooves all the way up to 90% used high treads. Obviously our inventory is constantly changing, so feel free to call us for on-hand inventory.